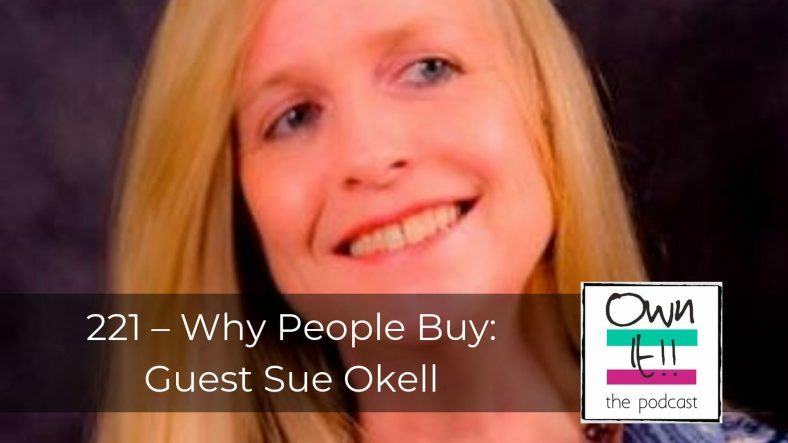 Sue teaches us that we have only 7 seconds to grab the attention of visitors to our website so we must get their attention and address their two questions immediately: How can you help me? How can you solve my problem? Nicola is ready to come home from Sydney. She’s got two days with Superfast Business, then packing, then she’s back on the plane. This week she’s been on a double-decker train for a return trip to Wollongong, and been taken to a posh dinner at Café Sydney. Judith’s been coping with a series of stressy logistics in preparation for three house moves over the next 2.5 months, gardening, cleaning, packing and storage. She’s been to see her nephew’s flat and meet his frisky cat, Fish, and she’s agreed dates for the recces for May in Bedfordshire and June in Middlesex. Nicola really enjoyed speaking to a group of coaches and consultants; she received good feedback and came to realise that her local connection – Kylie – who invited her having seen her in London last year, stuck her neck out to get Nicola on their stage. Online marketing feels like a door opening for most of those she spoke to. Judith describes the marketing door closing perhaps on her newsletter and the responses she received to notifying readers of that, and the extent to which it triggered her inner Nice Girl, and why she knows she gets better marketing results on Facebook in 2019 and how she evaluates that using insights on FB and comparing them to what Mailchimp tells her about her readers. How can you solve my problem? Nicola chooses Deli and Judith picks Love. Nicola’s planned her next screenplay on paper but not had time to do any writing. She hasn’t been sleeping well as Sydney is noisy at night so she’s been recharging her batteries between speaking gigs, even to the extent of watching TV during the daytime. Judith’s met her KYC commitments to the estate agents in Worthing, a four-hour return drive for five minutes in their office. And in return they have shown her some fascinating facts about Right Move views in the first week of her flat being up for sale online. Nicola was very happy that Irini won Masterchef, and is mildly disappointed that she won’t be in the UK for the opening in Worthing of the first restaurant of last year’s winner, Kenny Tutt. Judith was really happy about the Abraham inspired results shared in the podcast Facebook Group by Jo and Kerryn. Join our FREE Facebook Group here. See Jo and Kerryn’s comments here. Watch or Listen to the Abraham video we discuss here.